As I’ve talked to these people it has become apparent that they all share certain traits that ultimately lead to their success. If you want to succeed at your business (of course you do), you could do worse than focus on developing the traits exhibited by the rich and free. Work out which ones you have in abundance and work on the ones you don’t. Take a look at the traits listed below and grade yourself on a score of 1 to 5, where 1 means ‘not at all’ and 5 means ‘totally got it nailed’, against each of the traits. Don’t feel you have to be close to a 5 score to be successful. This is a reality check to identify the areas you will need to work on as you grow your business. Vision. Rate the clarity of the vision you have for your business when it is complete and you’ve created financial freedom from it. Self-belief. 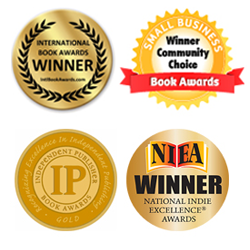 Rate your confidence in your ability to build a business that will generate great wealth and freedom for you. Being action-focussed. Rate your ability to take action as needed. Determination. How do you rate your determination to succeed? Willingness to fail. How would you rate your willingness to learn from failures? Being wealth positive. How would you rate your willingness to be very wealthy? Review your scores for each of the 10 traits. In which areas do you already feel strong? Which areas do you need to work on? And what plan can you put in place to lift your game in your weaker areas? From the desk of liber8yourbusiness. 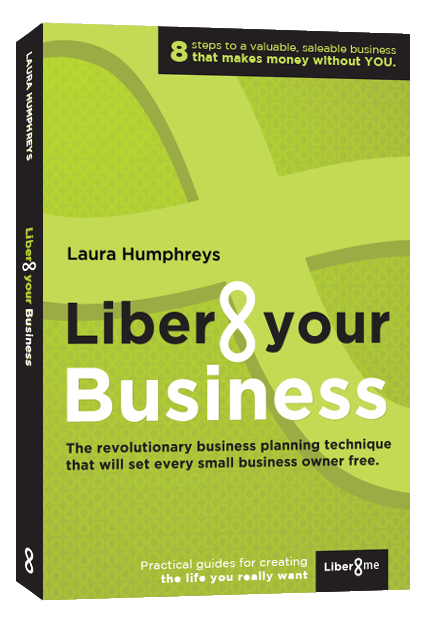 Small business mentors and publisher of Liber8 Your Business: The revolutionary business planning technique that will set every business owner free. This entry was posted in All, Business Planning, Team Performance, Top Tips and tagged business, Business advice, Business blogs, Business book, business coach, business coaching, business mentor, Business mentoring, business owners, business planning, business planning tools, entrepreneur, Exit strategies, Exit strategy, goal setting, How to write a business plan, Planning an exit strategy, small business mentor, success. Bookmark the permalink.